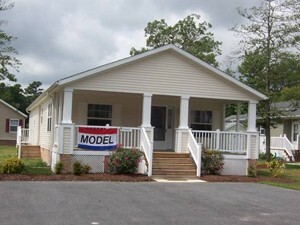 If you're looking to get the most out of your "housing dollar", you need to consider a manufactured home. 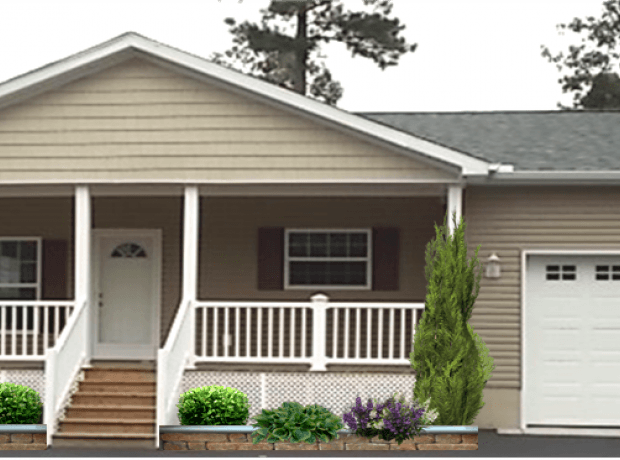 Depending on the region of the country, construction costs per square foot for a new manufactured home average anywhere from 10 to 35 percent less than a comparable site-built home, excluding the cost of land. 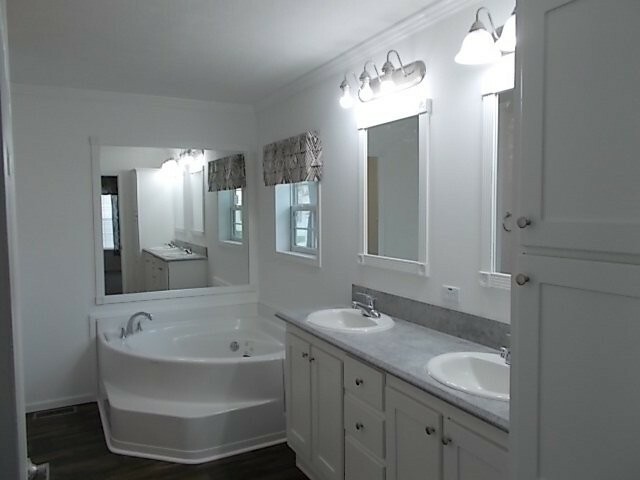 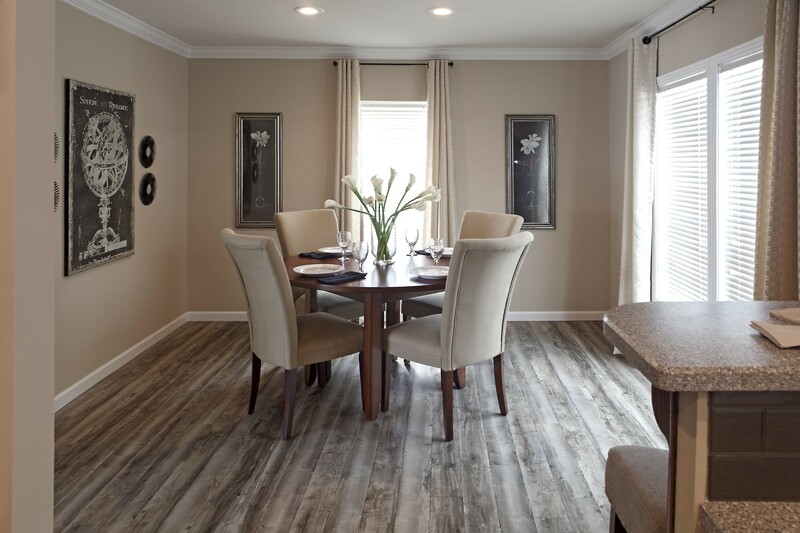 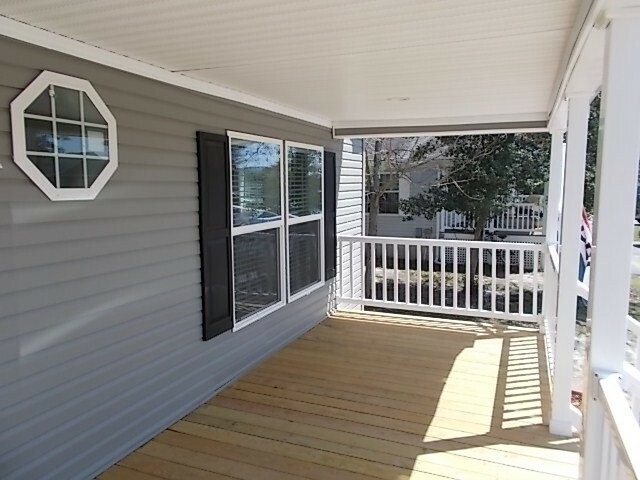 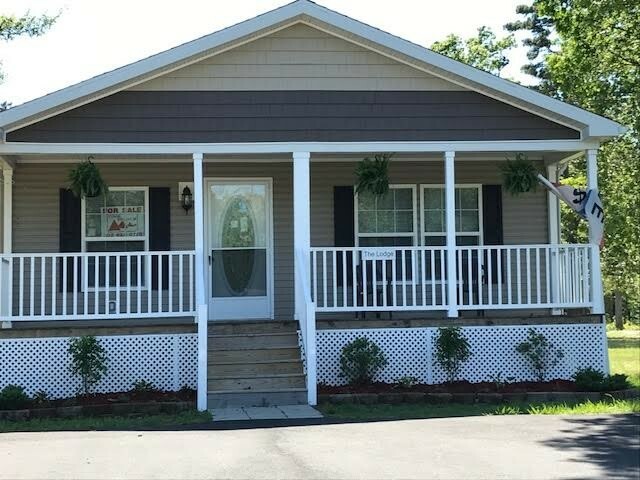 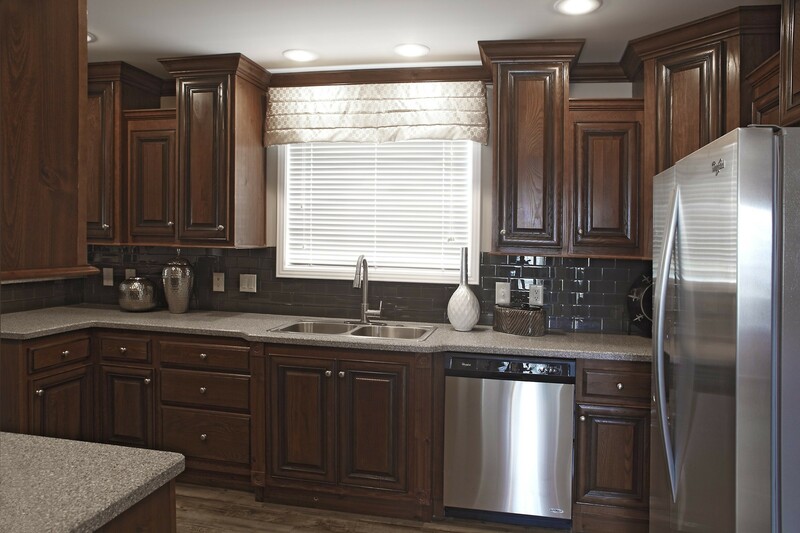 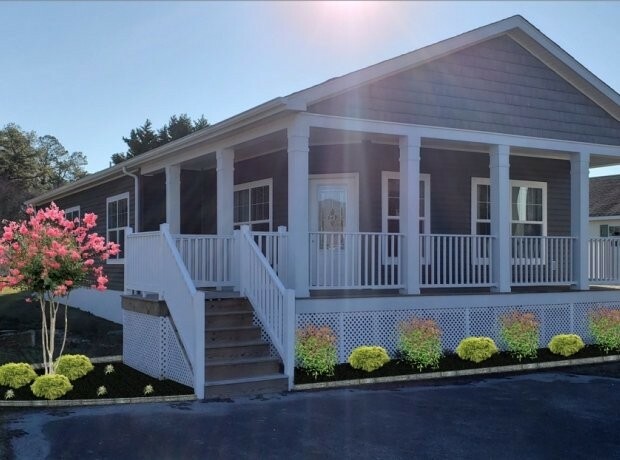 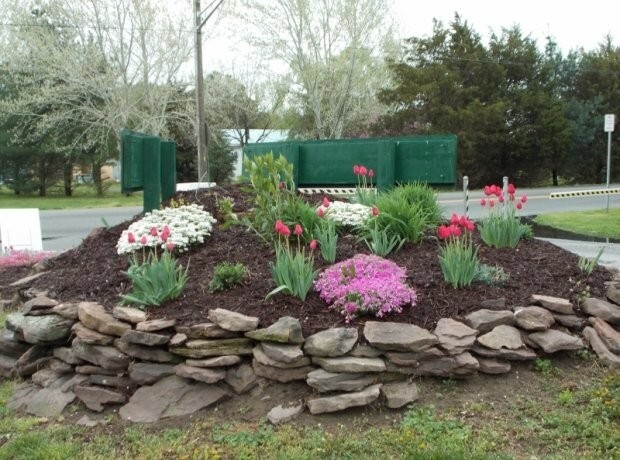 Today's manufactured homes offer the quality construction, modern amenities and livability you are seeking ... at a price that fits your lifestyle and your budget! 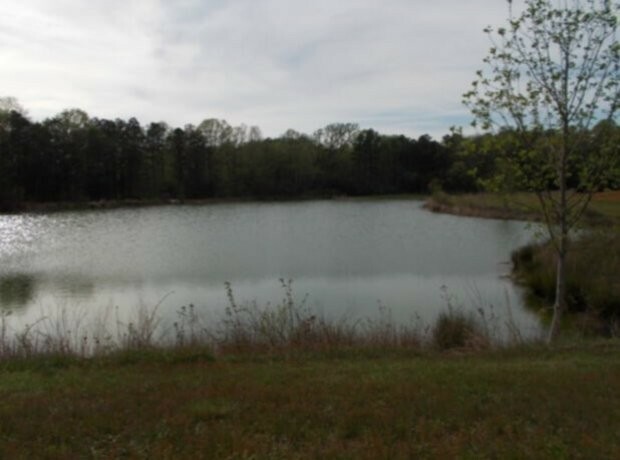 Discover Cool Branch’s scenic side, where your lifestyle can be lived to its fullest! 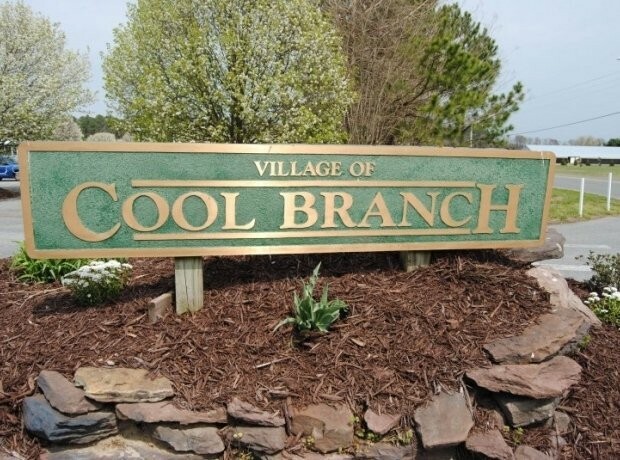 Whether you are relocating or retiring, live out your dreams in Cool Branch. 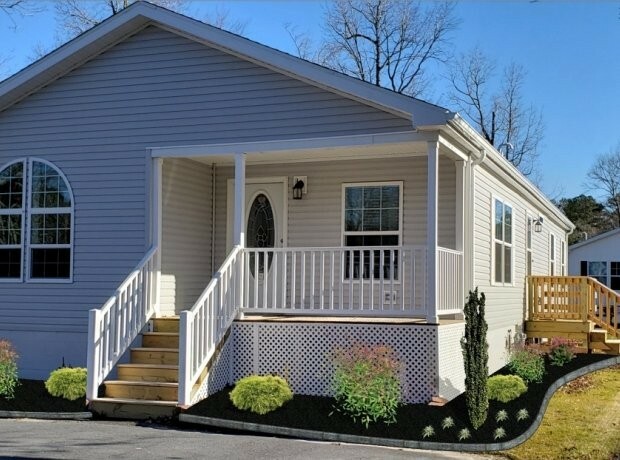 Discover what you are missing & come see why people are moving from all over the country to The Village of Cool Branch for a refreshing change of lifestyle for the city weary. 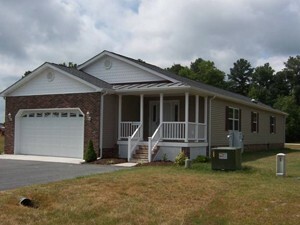 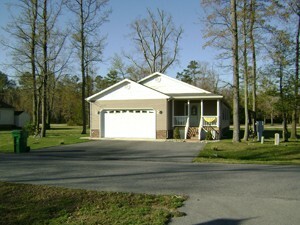 Our residents are homeowners, not renters, and that adds stability, permanence and sense of pride of the neighborhood. 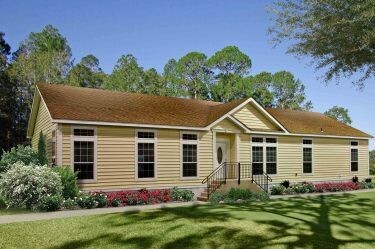 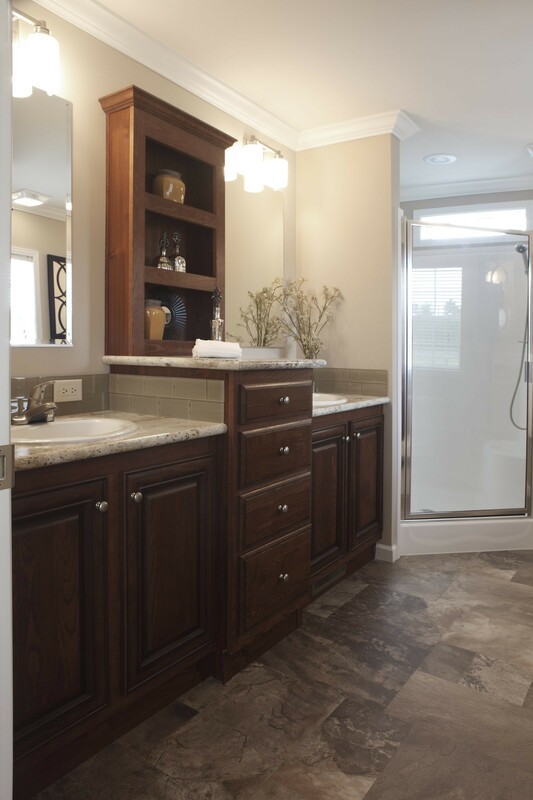 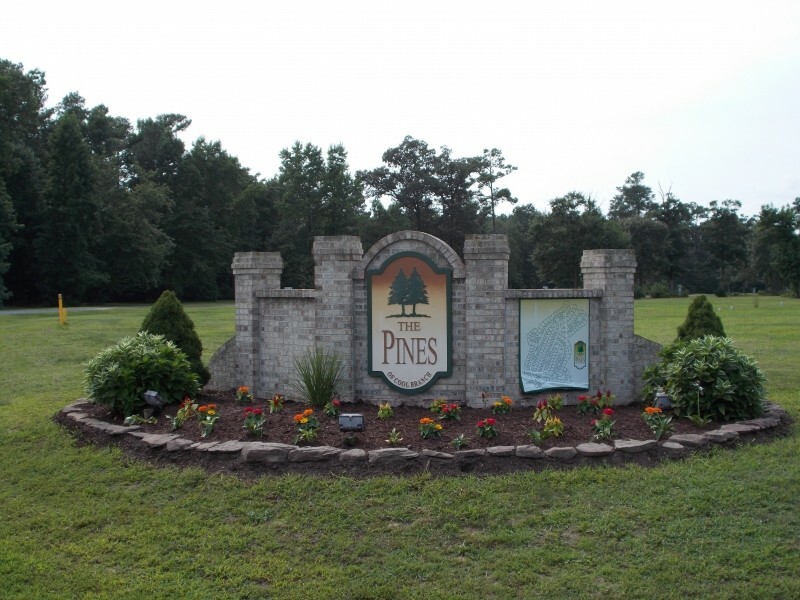 We have lovely model homes available for immediate occupancy in our newest phase: The Pines. 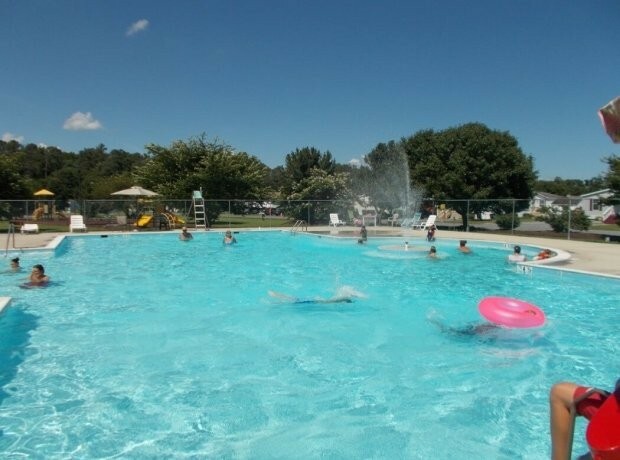 Enjoy our amazing amenities! 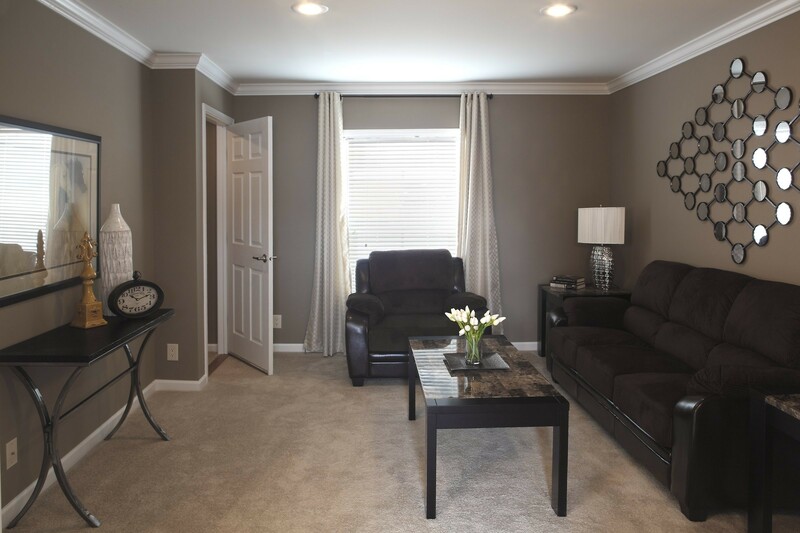 Ask about our Incentives!